Customer engagement is key to today’s retailing and retailers need to continue finding ways to differentiate both in store and online. Live Engagement, using chatBOTs, text chat and live video chat improves the customer’s retail experience and optimizes selling opportunities from your website. Wave goodbye to abandoned carts, frustrated online customers and missed sales opportunities and make Live Engagement the face of your online business. One key difference between shopping in store versus online is having people to help you. People like buying from people, so wouldn’t it make sense to ‘staff’ your website? 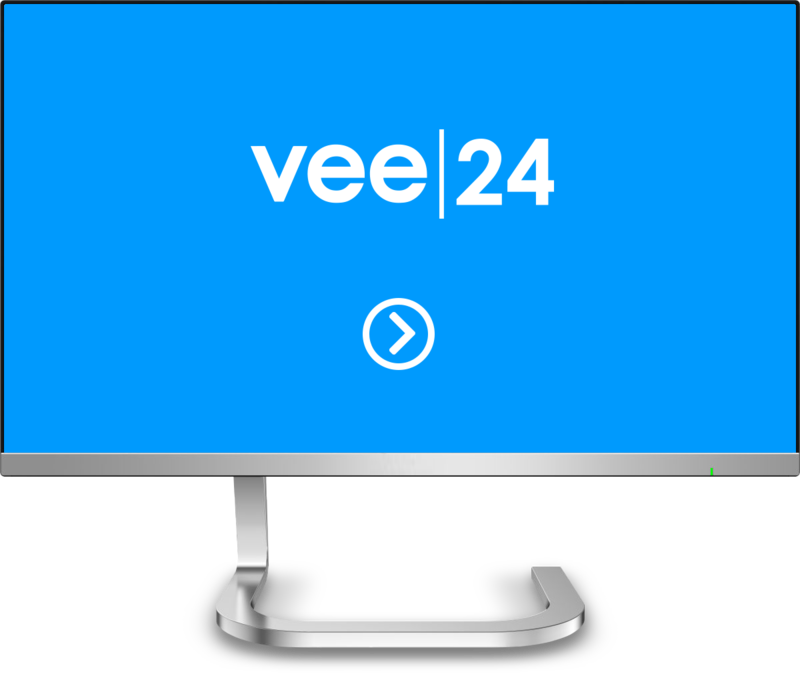 Watch a short introductory video to Vee24. 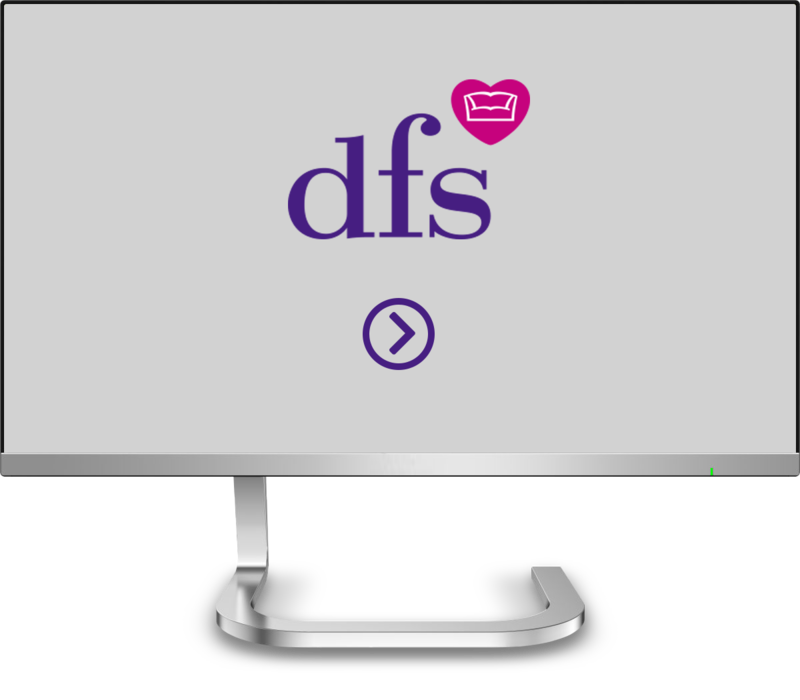 See inside the DFS contact centre and meet the Vee24 Live Help team. 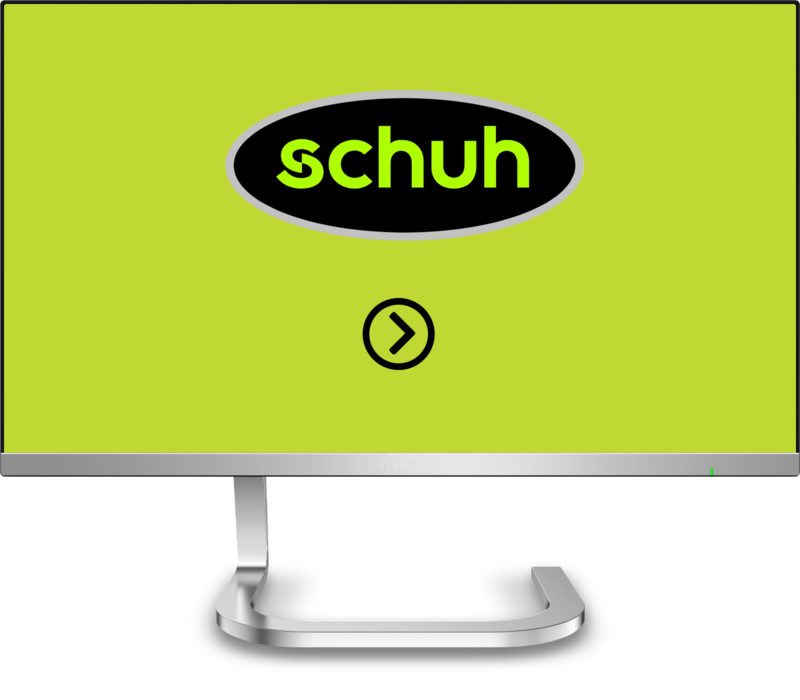 Hear what Sean McKee from Schuh has to say about Live Engagement with Vee24. Average order values increase by an average 35% with Live Engagement. Ensure that you’re there online to meet customers in the evening and outside your standard opening hours. 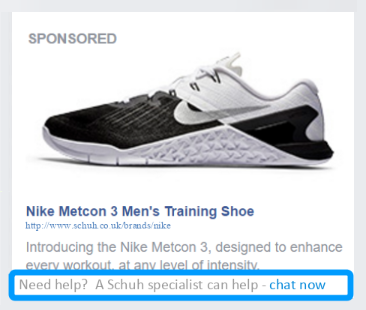 Retailers are seeing conversions as high as store conversions with Live Chat. The average CSAT score with Live Engagement is 96%, and NPS scores average 84. Delighted customers will come back, buy again and keep returning. Build brand loyalty with Live Engagement. Hold the product up to the camera for a close-up live video from every angle. Great for product advice or troubleshooting with the agent able to see the customer’s home for example. Agents can pull product experts into the customer call if required. By sending online traffic to your instore live agents. And never miss an opportunity for Live Engagement. 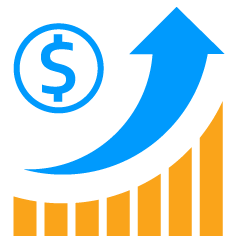 Launch live chat from your retail website, email campaigns, social media and search engine ads.